New Year Planner 2018: Plan Your Best Year Ever! 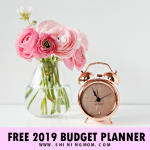 New Year Planner 2019: Plan Your Best Year Ever! Wouldn’t it be awesome to start the brand new year feeling fully prepared and with a clear vision of how you want to run your entire year? 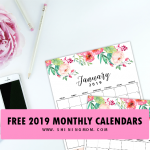 Friends, I have created a brilliant New Year Planner 2019 to help you start the year right! It’s a unique planner that will push you to concrertize your action plans for the year ahead. Ready to sit down and think about the things you want to accomplish come 2019? There are a few things that you can do to ready yourself for the brand new year. That includes planning. Planning will give you a positive mindset for the year ahead! 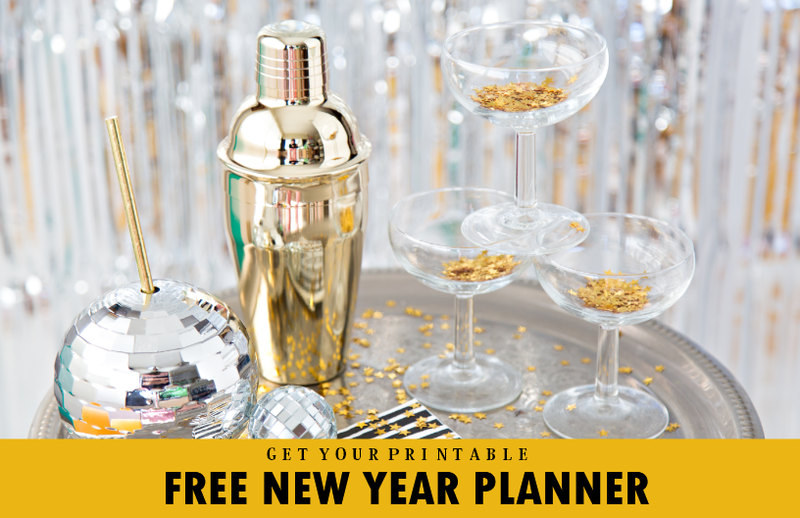 To make sure you are so ready to face the brand new year, I created a year planner that’s specifically designed to help you get your 20189 plans out of your head and onto paper. 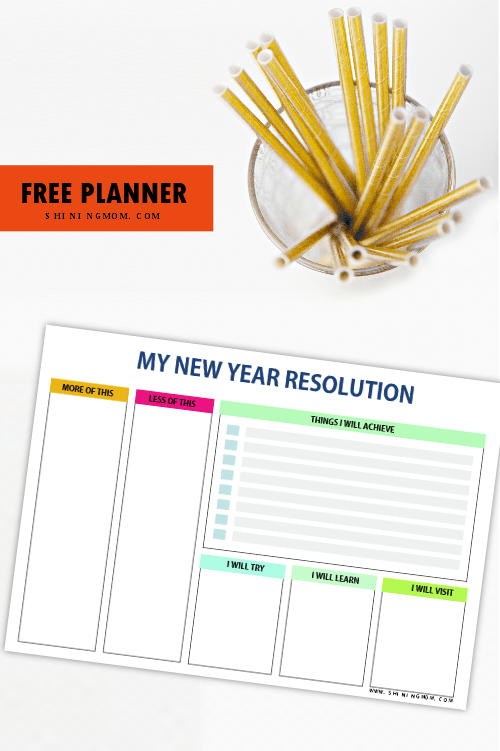 The very reason why this planner is created is for you to turn your plans into actionable steps! 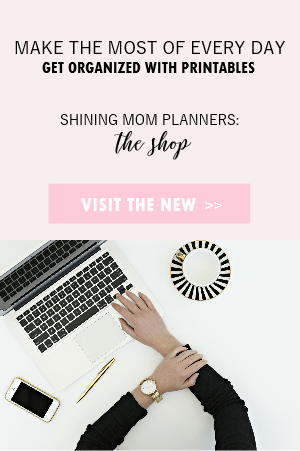 I am so, so excited to be showing this planner to you! 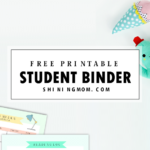 Of all the planners I have shared on the blog, this is for sure one of my favorites! I love this New Year 2019 Planner because it’s a feel-good planner that allows me to dream freely for the brand new year. And isn’t it that every goal begins as a dream? This planner will inspire you to DREAM BIG so you are going to achieve BIG. Let’s be inspired by this verse as we welcome the year: Dream big and make plans for how God might use you (15:22-24). Let’s dream big so we can serve others more! As for me, I will work with all my heart to skyrocket this blog. I pray that it will continue to grow bigger and bless more readers! 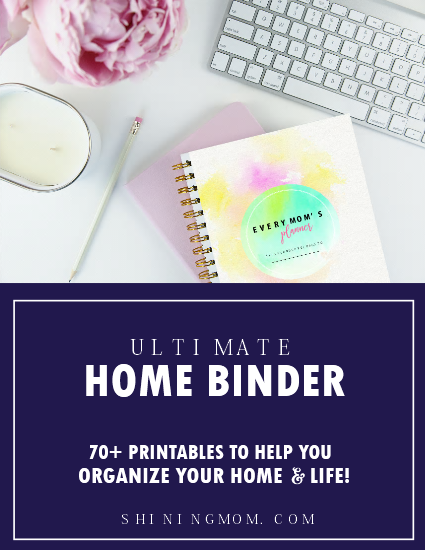 Here, let me show you amazing the planning pages that I lovingly created for you. 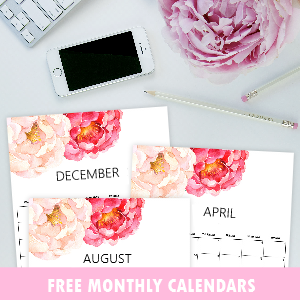 This New Year 2018 Planner has 8 pages that you can definitely print and use for free! I encourage you to print two copies of the Vision Board page. Use the first one as your “brain dump” where you can just freely “dump” anything that gets into your mind as to how you wish your year to be like. By doing a “brain dump” you are likely to clear the clutter in your brain and organize your thoughts. 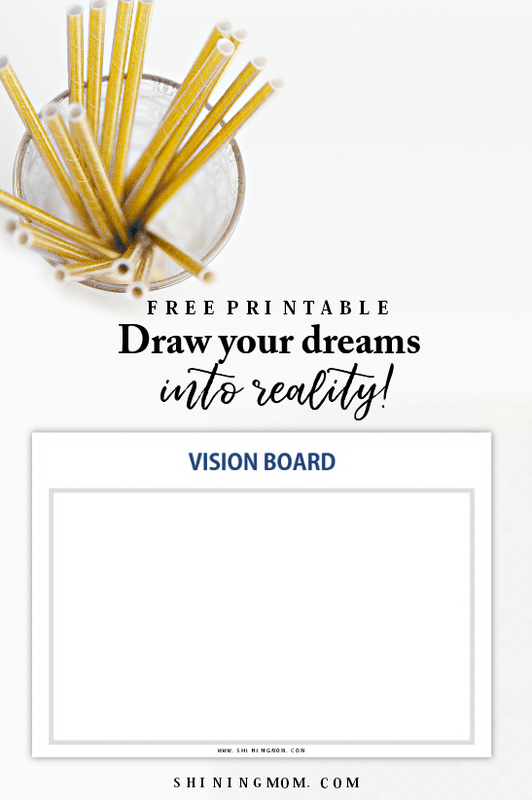 Then, on the second copy of the Vision Board page, you are ready to streamline your vision for the year. Add drawing and clippings, color it, own it! This will serve as your guiding light all year round! Remember that worksheet you used to be filling out in the class right after coming from the Christmas break? Yes, the New Year’s resolution list! If your school system is pretty much like mine, you have done this several time for sure. But let me guess, you didn’t take this seriously way back, did you? Do this activity again. But this time, truthfully set your resolution for the new year. Because really, you can make this work to your advantage! It’s always helpful to write your goals onto paper to keep your goals in the front of your mind. Knowing your goals will help you stay focused all year round! And oh, should you be needing a complete 2019 goal-setting, I am happy to share that I have recently launched the 2018 Success Designer. It’s a goals focused planner, designed to help you plan your success. View the planner here. 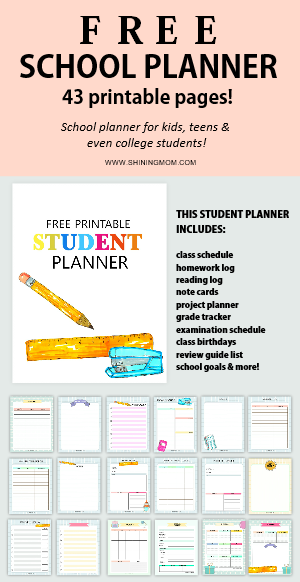 Ready to print a copy of this planner for yourself? 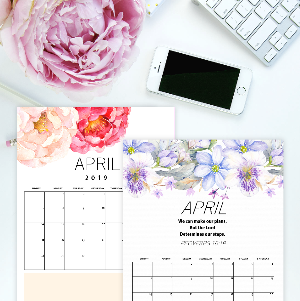 Sign up for our mailing list HERE and I will send your planner to your inbox right away! This planner is designed for printing in standard, letter-size paper (8.5″ x 11″). 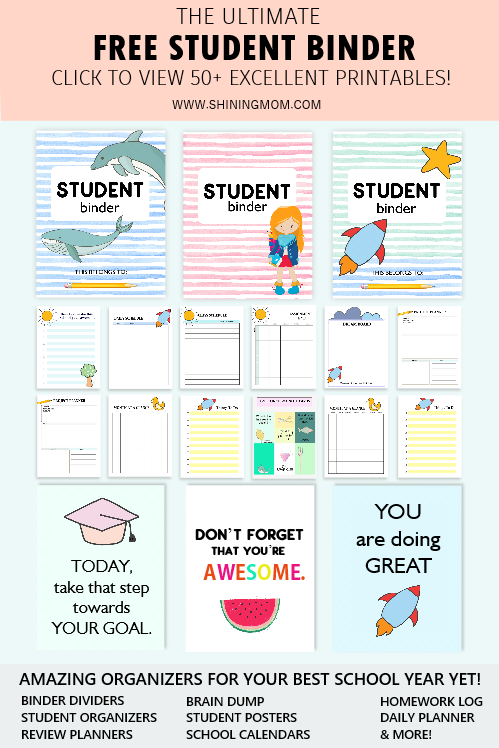 PIN THE NEW YEAR PLANNER 2019! Love this post? 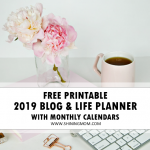 Please take a second to help us spread this free printable New Year Planner 2019 so others can enjoy it, too! Thank you for pinning the image below on Pinterest! We have several other organizers for you to help you prepare for the new year. 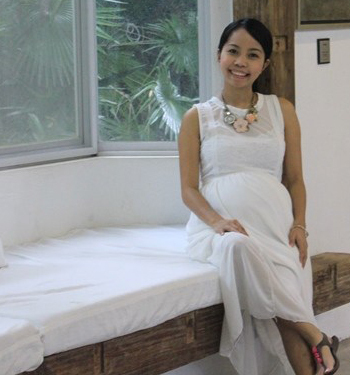 Here are the current trending posts, the readers’ favorites! Have an amazing year ahead! Wishing you all the best in 2019! 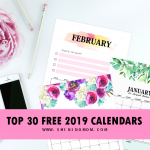 « Free Printable February 2018 Calendar: 12 Amazing Designs! The link is not working for the freebie. Hi, Cathie! Please fill out the sign up form again to receive the planner. Thanks!